Dare to be bold! 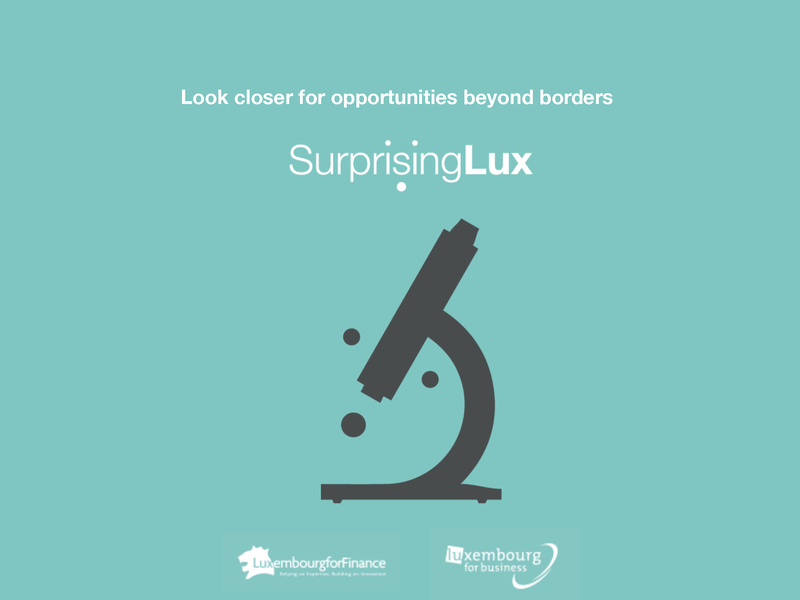 Develop your business in Luxembourg and/or abroad. You're planning to set foot in Luxembourg or a foreign country, but don't feel ready to navigate uncharted waters? We've set up several teams to help you scan the markets, understand their complexities, place investments and develop your business. Are you looking to invest beyond your borders? Our international teams' purpose is to stand by international companies and investors who go beyond their country’s borders to invest in new markets. We combine multi-disciplinary experts and their on the ground know-how with the breadth and strength of our international network to help you make the right investment decisions.